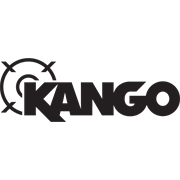 Keep your anchoring work quick and consistent with Kango’s depth-stop drill bit. This high-quality K2 cut 10x30mm bit is built to drill to the specific depth for an M8 drop-in anchor, eliminating time-consuming measuring and all chances of inaccuracy. It also means you can precisely drill overhead without having to look. The unique torsion zone provides incredible strength, drilling into concrete, stone, or brick. 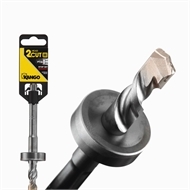 For commercial worksites that require hundreds of drop-in anchors, this drill bit offers a reliable and rapid solution.